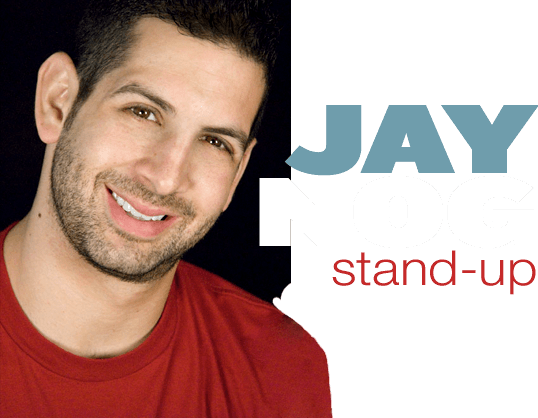 No Joke is a documentary web series created by comedian Jay Nog. Nog interviewed over 35 of the top comics in New York and Los Angeles about the craft and culture of standup and how it really feels to be a working comedian today. Webisode 1 – What makes someone laugh? Webisode 2 – Why did you become a comedian? Webisode 3 – What do you love about being a comedian? Websode 4 – What do you hate about stand-up? Websode 5 – What is a crazy story from the road? Websode 6 – What is your best memory being a comedian? Websode 7 – What is your worst memory being a comedian? Websode 8 – How do you come up with material? Websode 9 – Who is the worst type of audience member?